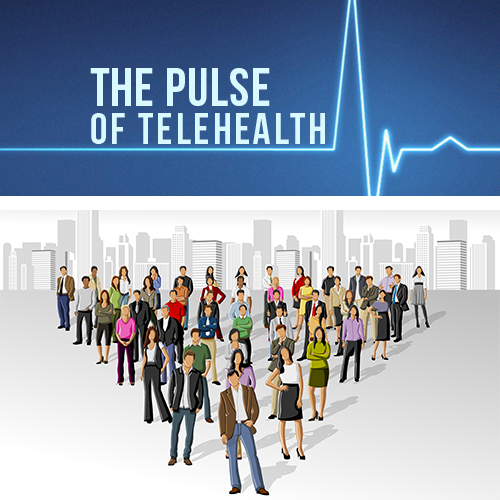 Of any demographic that could benefit greatly from the use of telemedicine, the United States Military contends for the top spot. With remote assignments and the capricious locations these members call “home,” the need for healthcare anywhere is palpable. Recently the Assistant Secretary of Defense for Health Affairs for the U.S. Department of Defense issued a memorandum that effectively changes the Military Health System (MHS) policy on telemedicine. 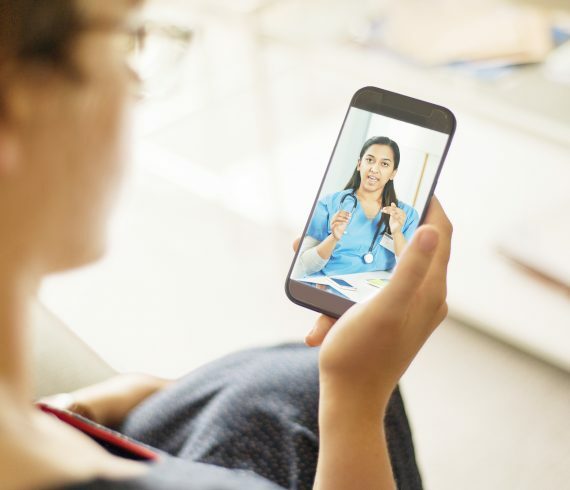 The new policy enables the MHS to treat patients via telemedicine when the patients are located in their homes or other locations deemed appropriate by the treating provider. Previously, and similar to the originating site restrictions found in the current Medicare reimbursement laws, MHS providers could only treat patients via telemedicine if the patient was physically present at a military treatment facility or other designated facility, which did not include the patient’s home. This change not only impacts service members, but their families and dependents as well. Family members are often not located on-base, and may be living off the military facility. With previous regulations, this excluded them from receiving any telemedicine care through MHS. When a military member leaves for deployment or Temporary Duty (TDY), it may not be feasible for the family members left behind to leave home and wait to receive care on base or at a physical facility. 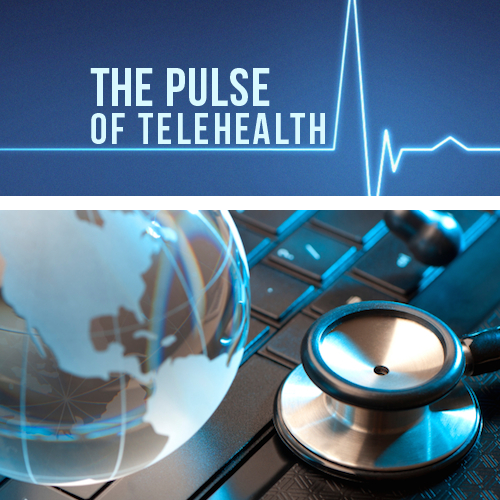 The DoD’s expansion of telemedicine services comes on the heels of an unprecedented number of telehealth bills introduced in the latest legislative session. Additionally, on February 24th, a bipartisan bill known as the CONNECT for Health Act was introduced in the Senate. This legislation is expected to make it easier for the government to cover telemedicine as a benefit in Medicare Advantage plans. With these changes taking place, it means one thing; a large population of military and their families will be able to receive healthcare in the privacy and comfort of their home, be it permanent or temporary. Yet the greatest challenge remains to be met; mental health. 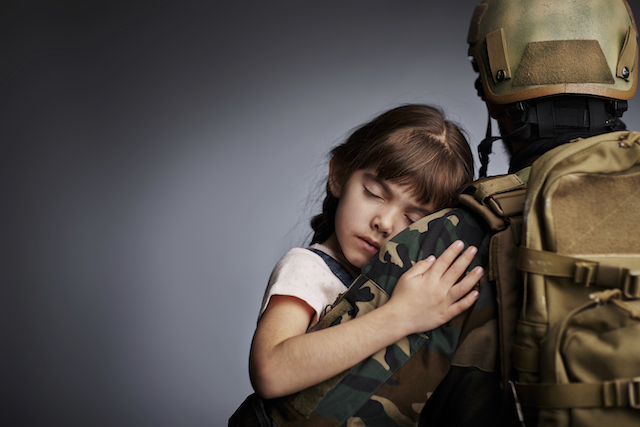 The U.S. Department of Veterans Affairs estimates that PTSD afflicts: Almost 31 percent of Vietnam veterans; As many as 10 percent of Gulf War (Desert Storm) veterans; 11 percent of veterans of the war in Afghanistan. This is a staggering number, and many never receive the care they so desperately require. Members of the military are constantly required to perform in remote theaters, and are given little time to recoup and recover, or even asked if they’re okay. 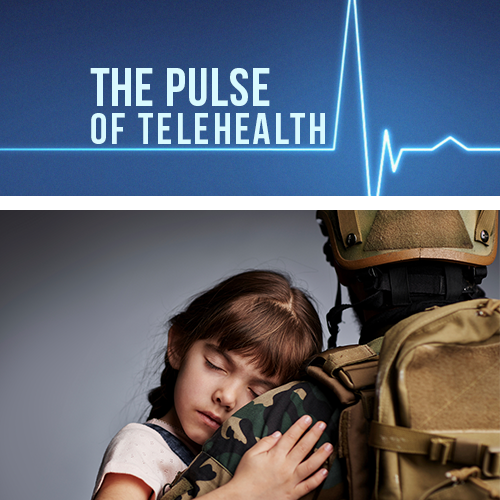 There are some telemedicine services in place that seek to improve the way military members and veterans receive mental healthcare, which is a promising and exciting endeavor that will hopefully expand over time.